Crosstour Dash Cam With 3″ LCD Screen Only $37.99! Dash cams can come in super handy in the event of an accident. 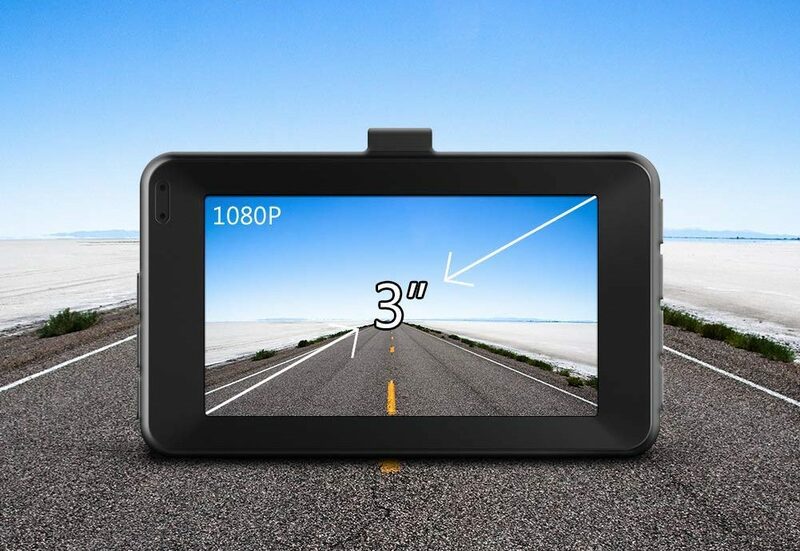 This Crosstour Dash Cam With 3″ LCD Screen is priced at only $37.99! A small price to pay for the security and backup it provides. This camera features a 3-inch LCD screen, 170° wide-angle lens, built-in G-sensor, and more.